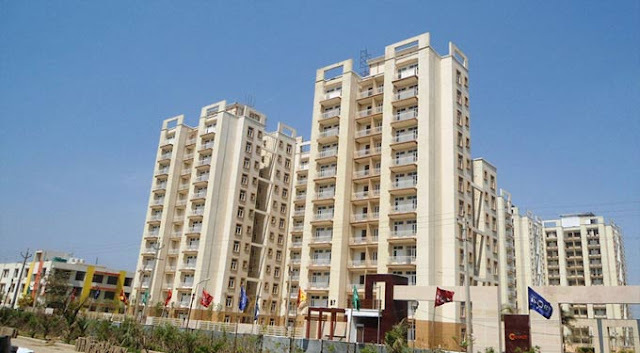 Tulip Orange Apartments are inspired from orange tulips which are a spring beauty. The homes boast of having a firm foundation and strong structure just like the deeply rooted tulips in soil. Splashes of orange in tulips propagate beauty, passion, freshness, warmth and radiance. 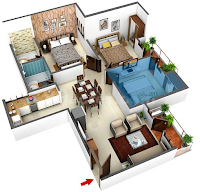 It offers spacious and beautiful designed 3BHK apartments with size options of 1137 Sqft. 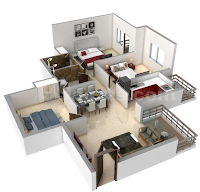 & 1437 Sqft. (1) 3 BHK Sale Tulip Orange Sector 70 Gurgaon. 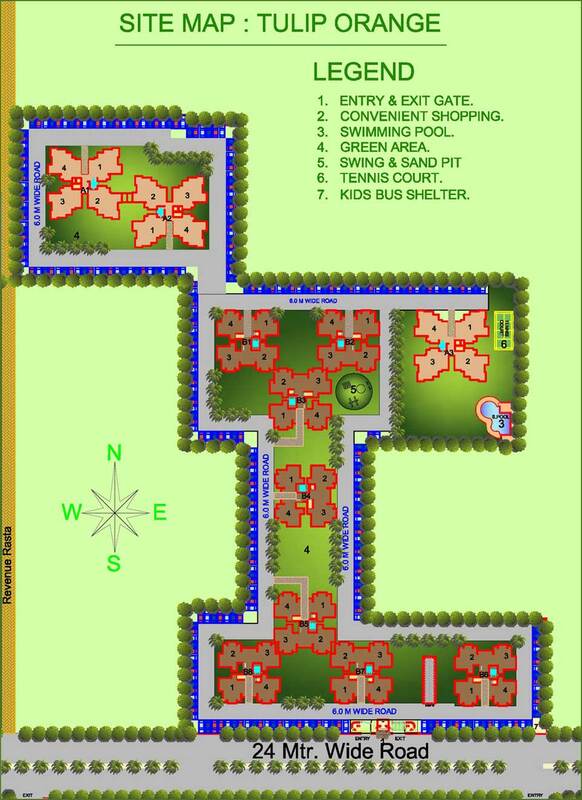 (2) 3 BHK Sale Tulip Orange Sector 70 Gurgaon. 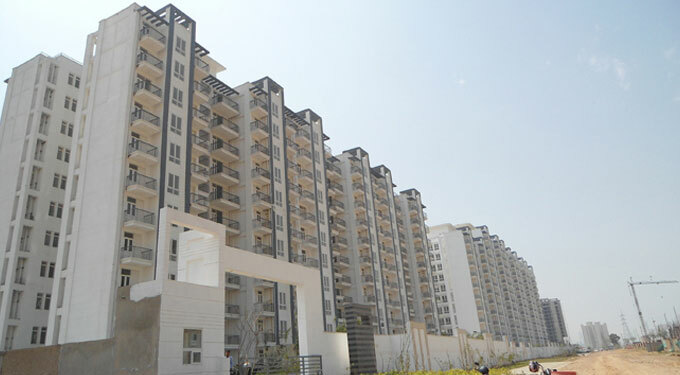 Tulip White is one of the mega-housing projects of Tulip Group. It offers 3 BHK apartments that have been developed considering superior tastes of modern day individuals who wish to have an abode that offers them all the benefits combined, be it the location, basic amenities, clean and pure environment or the most trendy lifestyle features.